This article originally appeared in Middle Market Growth, an official publication of ACG. You’re at the eleventh hour of an M&A deal. The due diligence is finished, the purchase price has been agreed to and you’re about to close. Suddenly, the vendor contacts you with a seemingly insignificant excuse to scuttle the deal. What went wrong? When it comes to the purchase price, higher is usually better in the eyes of the vendor. But when is the purchase price high enough? Many entrepreneurs enjoy the financial benefits of owning a private company over and above their annual compensation, such as the use of the corporate credit card and other corporate assets. They also get to share in the company’s annual profits as a shareholder. In our experience, most vendors have not adequately considered this issue. Nor have they considered whether there will be enough left over to provide a financial legacy for their families or fund any potential charitable ambitions. This fear of the financial unknown can make retaining the company the only perceived option for the vendor – even with an attractive offer on the table. One way to reduce this uncertainty is with the use of a detailed personal financial plan which considers the vendor’s post-sale lifestyle. A financial plan can provide the vendor with a degree of confidence that the net sales proceeds they’ll receive will be sufficient for their needs. You were hired by the vendor and have been dealing with them throughout the sales process. Now, you’re trying to persuade them that this is the right offer to accept. But is the vendor the only stakeholder at the table? What about their spouse? Other family members? Their management team? Any of these behind-the-scene stakeholders may hold influence over the vendor and be able to persuade them to refuse a purchase offer. Maybe they’re motivated by a perceived threat to their employment or their professional reputation in the community. Ironically, some stakeholders may be doing themselves a disservice by scuttling a deal if, in the end, it’s in their financial best interest for the deal to close. Identifying and engaging with these potential behind-the-scene stakeholders is a prudent first step to mitigating their influence on the vendor and the sale process. 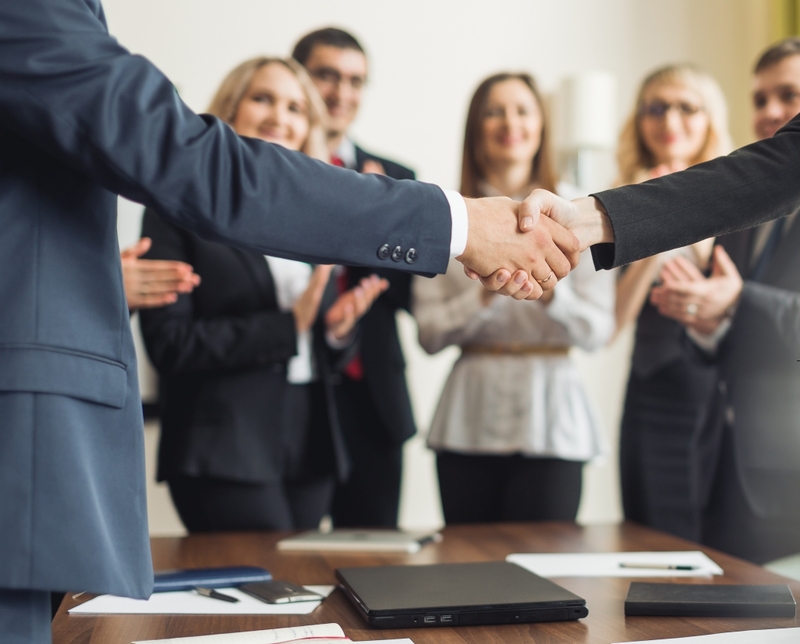 An offer to review the personal financial benefits and opportunities available to these stakeholders may also help alleviate their concerns, and increase your chances of closing the deal. This issue can be the elephant in the room that the vendor doesn’t want to consider or discuss. In many small to medium-sized businesses, the company and the vendor are one and the same. The vendor may have worked most of their career building the company that’s made it an attractive acquisition target. But once it’s been sold, what will they do? Play golf five days a week? Babysit their grandchildren? Not likely. Most entrepreneurs have a unique DNA and thrive on the risks and rewards of operating a business. While age and health concerns can make selling a portion or the entire business a prudent financial move, they still want to feel engaged. There are many ways for an entrepreneur to continue to stay professionally active without the risks and time commitment of ownership. Angel investing, mentorships and boards/directorships are just a few post-sale career options available for vendors to stay in the game and continue to build their wealth. The key to reducing vendor reluctance starts with realizing vendors have their own personal concerns that need to be addressed. A review of these concerns, either by your deal team or in collaboration with a trusted independent advisor, can lead to a plan that will meet the vendor’s needs and increase the likelihood of closing your mid-market M&A deal. Jason Kinnear, CPA, CBV, is the Family Office Services Manager with T.E. Wealth in Toronto, Ontario. Jason specializes in assisting entrepreneurs and their M&A advisors with pre and post-sale succession planning.